Just outside the capital of Alberta lies the oil town of Leduc. About 19 years ago, the Leduc Elks Lodge building, the center for many community events, was placed on the market. 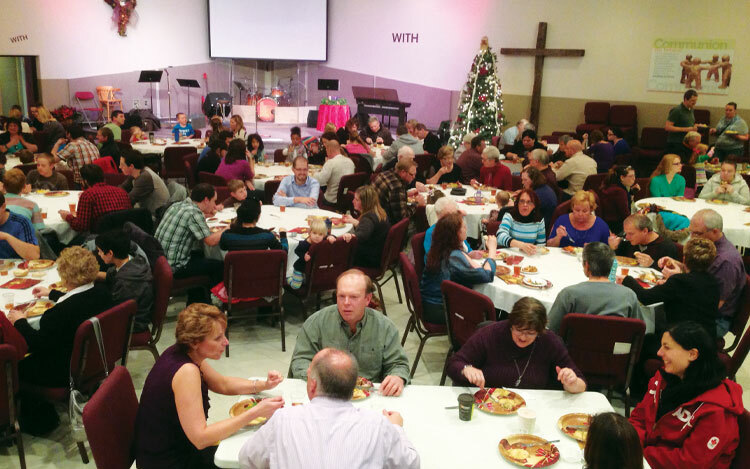 Leduc Fellowship, with its passion for serving the community, decided to make this their church home. 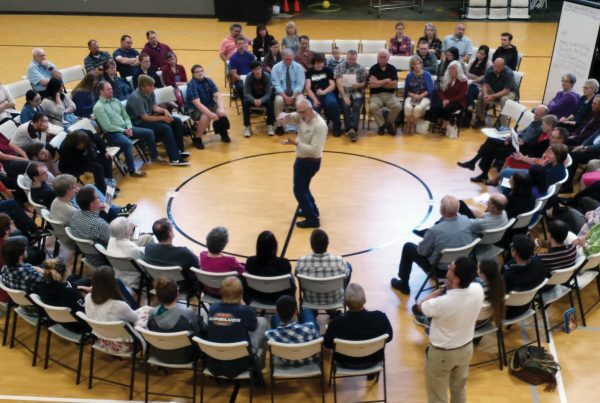 Local residents initially felt that they had lost the space for their use, but it was the desire of community-oriented Leduc Fellowship, led by Pastor Dennis Gulley, to return the use of the building to their neighbors as much as possible. 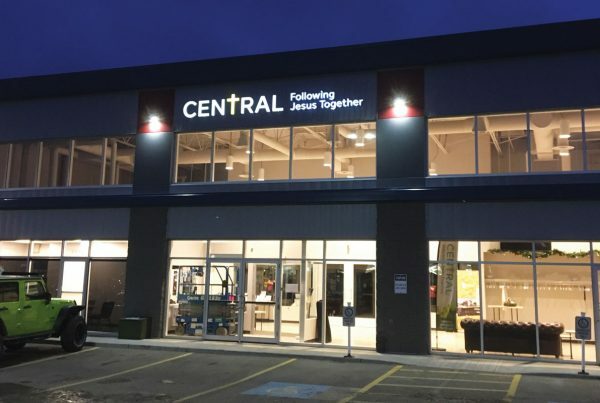 It was the church’s desire for their building to be as much a blessing to the residents as it was to their church family. 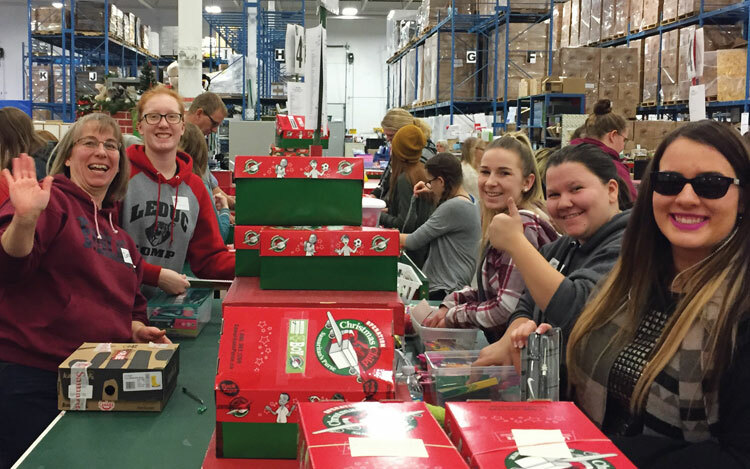 Out of this vision sprouted many opportunities, including hosting flu clinics, trainings for city agencies, a quilting ministry, and a primary evacuation site for the City of Leduc. In addition, Leduc Fellowship generously serves from this central location by hosting a produce and fruit pantry to help families on low and fixed incomes. It does not come as a surprise that Leduc Fellowship began to experience steady growth, which has resulted in the need for more space. 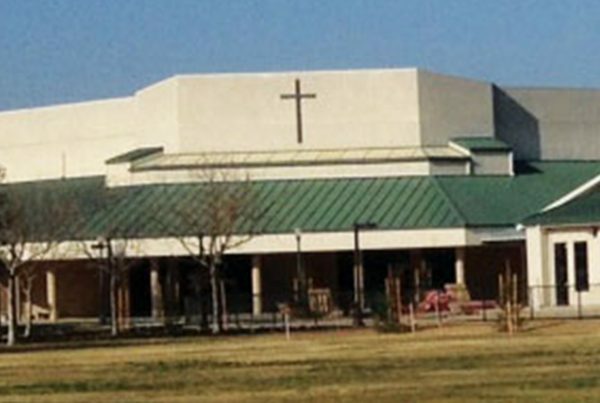 So they began a renovation as well as plans for a building addition in 2015, which led the church leadership to initiate a Capital Campaign. Pastor Gulley said that when the church started their Capital Campaign, they were told that they would likely never reach their goal even if they received pledges from the highest givers in the church. While they did receive generous pledges from this group, they were overwhelmed by the sacrificial giving of many pledges from others in the church. Amazingly, they exceeded their fund-raising goal! God is good. In 2016 Leduc County suffered an economic downturn due to a collapse in the oil industry, which caused a significant number of job losses. Despite the terrible economy, Pastor Gulley says that “God has provided and giving has stayed strong.” Leduc Fellowship continues to be on target with their fundraising as they approach the end of their 3-year campaign. 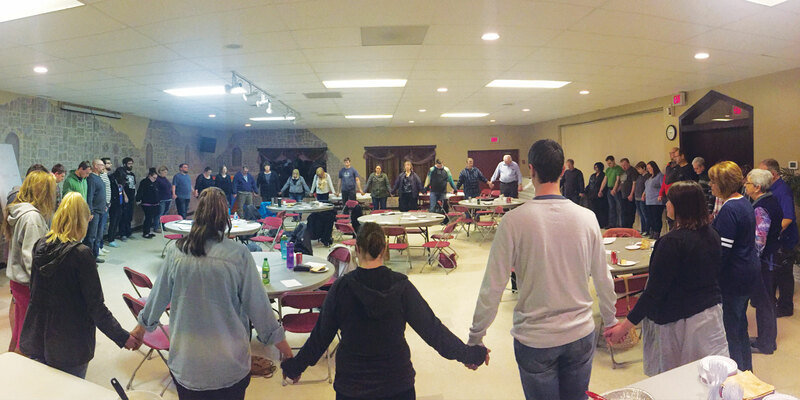 God is working through Leduc Fellowship by bringing many hurting people to a place of healing. They are seeing many people discover the love of Christ for the first time, or rediscovering the love of Christ after years away from the church. Church family is growing at all age levels as people are sharing the love of Christ with classmates, teammates, coworkers, neighbors, friends and family. Placing your investments in Church Investors Fund offers more than a place to store your cash and earn income. They help the Kingdom of God spread in new and greater ways. There are new saints in the Kingdom because of our investors.